Maxlash Eyelash growth serum is prepared to make the eyelash much longer, thicker and darker, especially for the women with lack of eyelash. You will feel the growth of eyelash obviously after 3-4 weeks of continuous use and completely different after about 16 weeks, it is so rapidly and effective. The formulation of Maxlash serum came from the common-used one in far-east area for the eyelash growth for hundreds of years which is composed of several natural plant extract, including Folium Isatidis extract, Cacumen Platycladi extract, Nigella Sativa extract, Fructus Chebulae extract, Radix Polygoni Multiflori Preparata extract, Coral extract. U.S.FDA-approved cosmetic color additive. It-or its 3-sulfonate - is a component of some skin care products together with other skin soothing compounds such as allantoin. Folium Isatidis is enriched with amino acid and polysaccharides which are believed to be helpful to activate and stimulate the growth of hair sac in the surrounding of eyelash. Cacumen Platycladi, in Chinese medicines, is believed to have the function of cooling blood and promoting the growth of hair and darkening the hair. 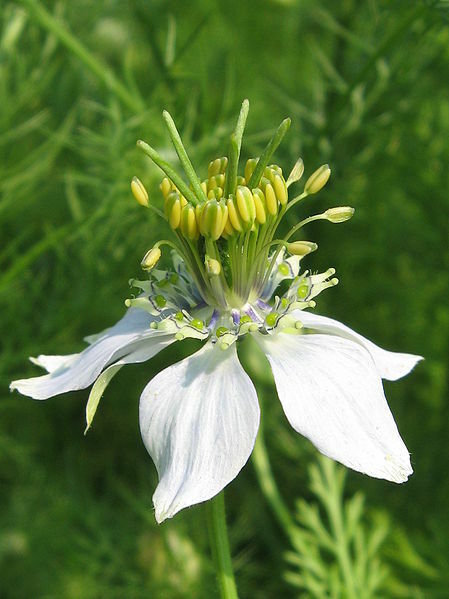 Nigella Sativa has been used for hundreds of years and its oil has been used to treat skin conditions such as eczema and boils and to treat cold symptoms. Fructus Chebula contains terflavin B, a type of tannin while chebulinic acid is found in the fruits, chebulinic acid has the antioxidant activities. Ploygonum multiflorum, also known as fo-ti is a Chinese herb that is said to rejuvenate the body and is used to treat weak bones and premature graying of hair, hair loss treatment. usage & dosage use 2 to 3 times per day. Apply a thin line of Maxlash serum evenly to the base of the lashes, above the level of your skin. 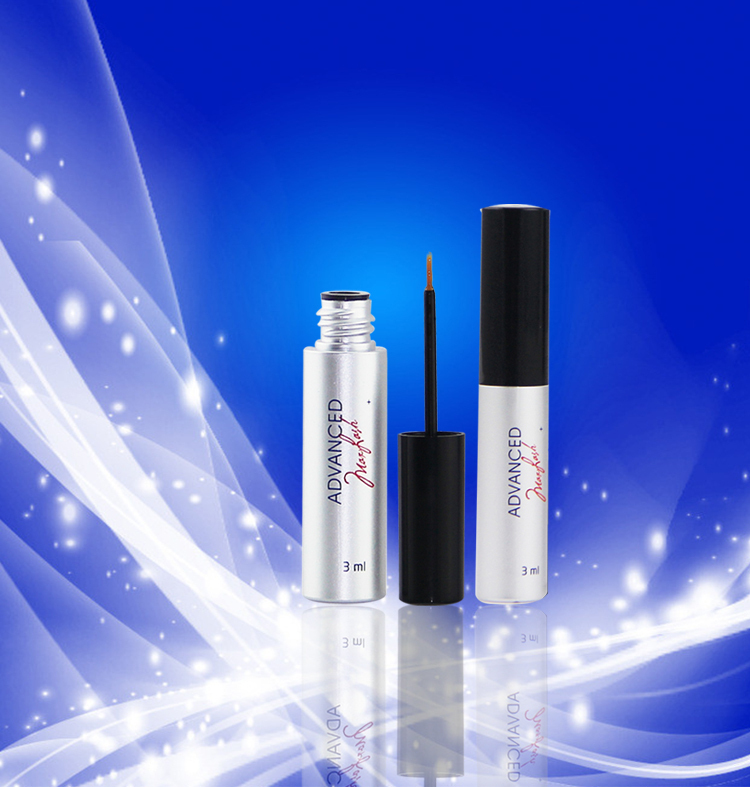 Compared with the analogues of synthetic prostaglandins in the market, the completely natural composition makes Maxlash serum a more natural and eco-friendly eyelash growth with little side effect. 5. No worry about its side effect. Maxlash serum will work after 3-4 weeks use, the obvious growth of eyelash will be observed, together with thickness and darkness. Maxlash serum is believed to affect the growth (anagen) phase of the eyelash hair cycle in two ways: First, it increases the length of this phase; and second, it increases the number of hairs in this growth phase. Characteristics:Maxlash serum is developed for the people who have the baldness of eyelash. Ingredients: Folium Isatidis extract 10%, Cacumen Platycladi extract 3%, Nigella Sativa extract 3%, Fructus Chebulae 2%, Radix Polygoni Multiflori Preparata 2%, coral extract 2%, Purified water 78%. 1. 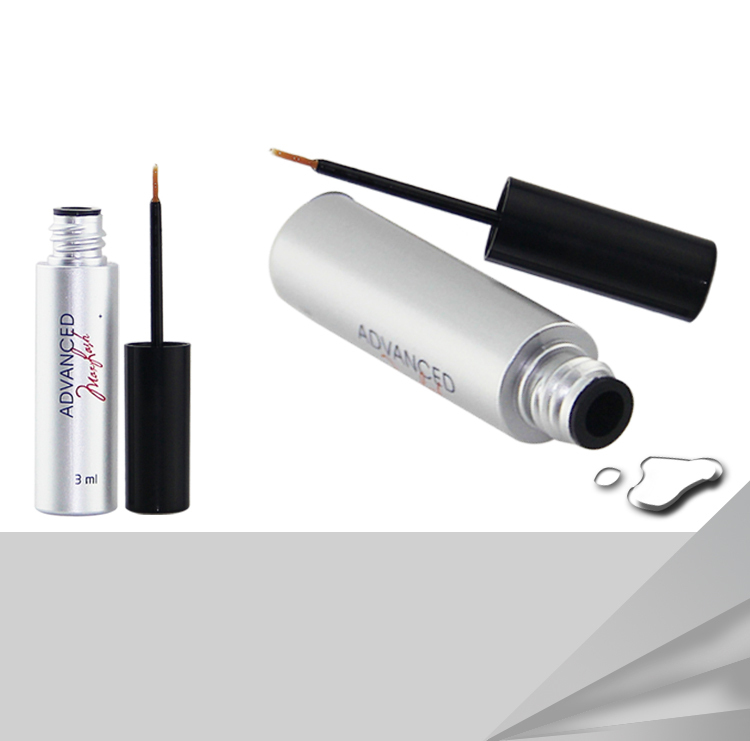 Apply a thin line of Maxlash serum evenly to the base of the lashes, above the level of your skin. 2. One brush stroke is sufficient. 3. Recommend that you remove the makeup and contact lenses, then wash your hands and face with mild soap and water prior to the application of Maxlash. 4. use 2 to 3 times per day . l Rinse with water if eye contact occurs. l If irritation develops with initial use, reduce frequency of use until the lid irritation resolved. If redness or irritation persists or is excessive, discontinue use and consult the physician. l Never apply Maxlash in a moving vehicle. l Do not touch your eye with the applicator. l To guarantee Maxlash purity, always handle and use in a sanitary manner: do not share, do not dilute with water, saliva, or any other substance. l Keep out of reach of children. l Cap tightly after use. l If your eye or eyelid is scratched or injured, stop using all eye cosmetics, including Maxlash and consult an eye doctor immediately. l Because this product has not been tested under all possible conditions, we recommend you not use Maxlash if you are pregnant or nursing, currently taking cancer chemotherapy, or under the age of 18.
l If you are being treated for any ocular disorder or have had previous eye surgery (including cataract-implant surgery), use Maxlash under the supervision of the physician. Storage: store in a cool, dry and ventilated place. 9. What should I do if I get Eyelash growth in my eye? Eyelash growth solution is under production in GMP approved factory. If any gets into the eye, it is not expected to cause harm. The eye should not be rinsed. 10. What are the possible side effects of Eyelash growth? The most common side effects after using Eyelash growth solution are an itching sensation in the eyes and/or eye redness. Eyelash growth solution may cause other less common side effects which typically occur on the skin close to where Eyelash growth is applied, or in the eyes. These include skin hyperpigmentation, eye irritation, dryness of the eyes, and redness of the eyelids. 11. What is skin hyperpigmentation? This is a common, usually harmless condition in which areas of skin become darker than the surrounding skin color. This occurs when there is an increase in the melanin, the brown pigment that produces normal skin color, in the skin. Skin hyperpigmentation is a possible side effect of Eyelash growth, but may be reversible after discontinuation of the product. 12. What should I do if I experience eye redness? Eye redness may occur immediately after use, but should usually last only for a short period of time. Eye redness alone is not an allergic reaction or inflammation, and doesn’t mean that your eyes are being harmed. Please use the Eyelash growth applicators as instructed to help to minimize the occurrence of eye redness. 13. Could Eyelash growth cause the color of my eyes to change? Increased brown iris pigmentation has occurred when similar medications were instilled directly into the eye to treat elevated intraocular pressure/glaucoma. Although iris pigmentation was not reported in clinical studies with Eyelash growth, the potential for increased brown iris pigmentation exists and is likely to be permanent. 14. Who should NOT use Eyelash growth? Do not use Eyelash growth if you have elevated intraocular pressure (IOP) or are allergic to one of the ingredients in the Eyelash growth solution. 15. What should I use to apply Eyelash growth? You should only use the FDA-approved sterile applicators to apply Eyelash growth solution directly to the base of your upper eyelashes. 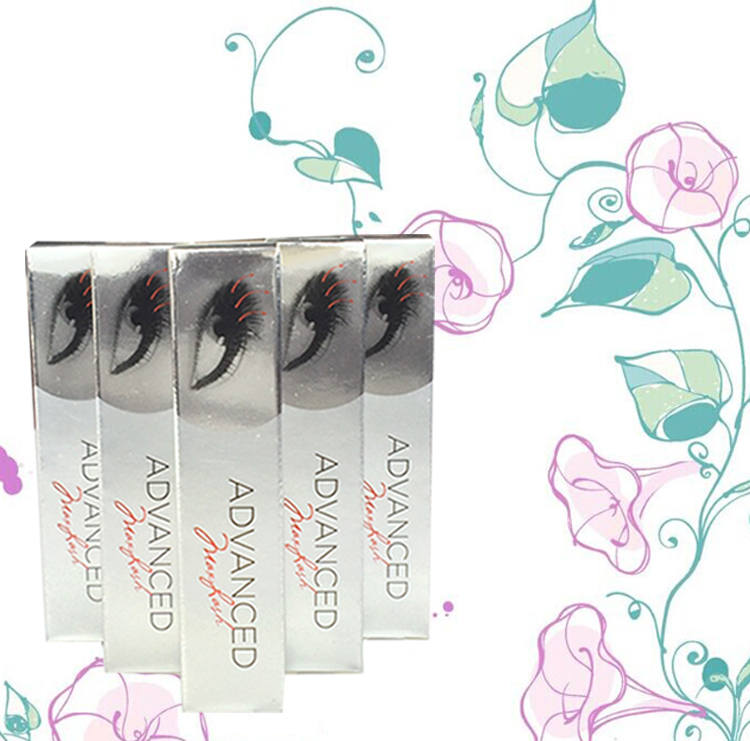 The applicators have been specially designed and manufactured to meet FDA standards, and ensure that the correct dose of Eyelash growth is applied. 16. Why do the directions say to only apply Eyelash growth solution to the base of the upper eyelashes? A clinical trial of Eyelash growth was conducted on patients who applied the product to the base of their upper lashes only. 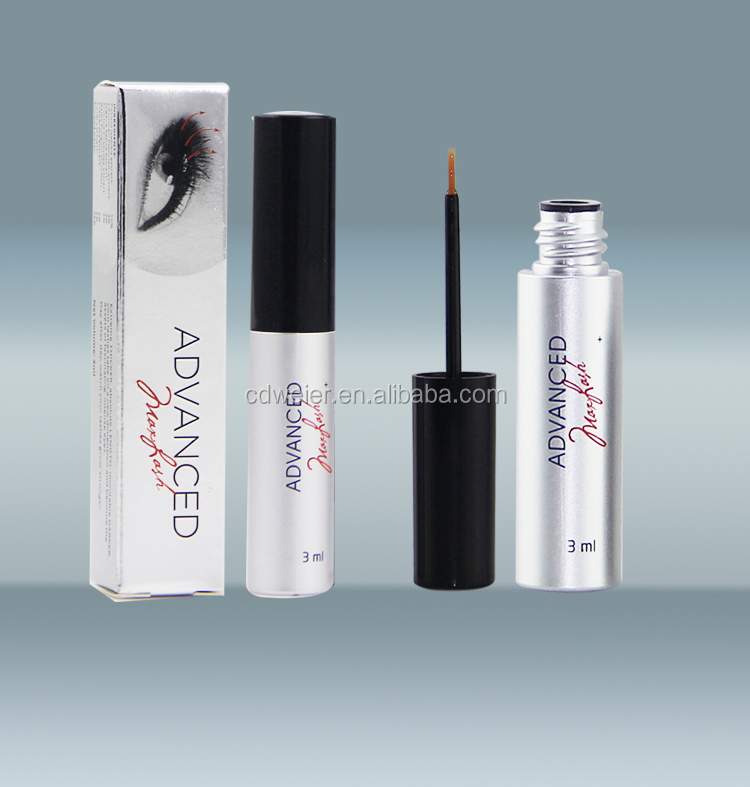 Applied nightly, the transfer of Eyelash growth solution from the upper to lower eyelid may occur naturally because the eyelids are closed and the eyelashes touch each other. Over application may increase the chance of experiencing side effects.